Nostalgia is the theme for this week. One of my favorite attractions since it's opening day in 1989, The Great Movie Ride inside the Chinese Theater at Disney’s Hollywood Studios aka Disney's MGM Studios will take it's last journey August 13, 2017. According to Wikipedia. The Great Movie Ride directly inspired the creation of Disney's Hollywood Studios. 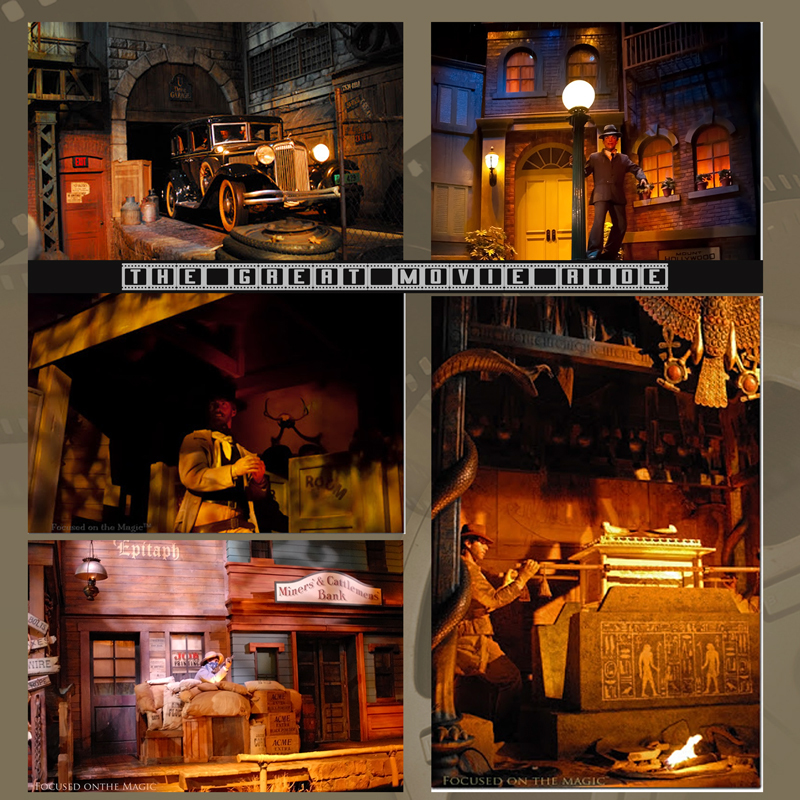 In a Walt Disney Imagineering book, it was revealed that The Great Movie Ride was actually going to be the main attraction in a show business themed pavilion at Epcot. 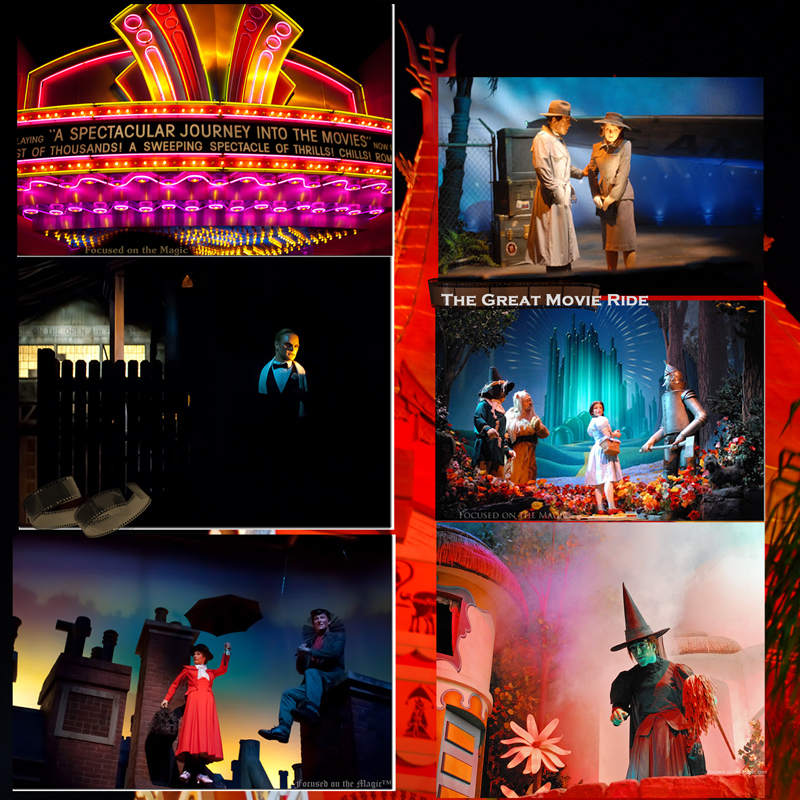 I have a wealth of wonderful memories wrapped up in The Great Movie Ride. It was my must do attraction each visit. 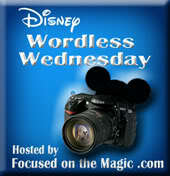 I loved the theme, the story and the photographic challenge it presented me every time. I'll add more pictures and video as I go through them. These are some shots of my favorite scenes. What are your thoughts on the changes coming?